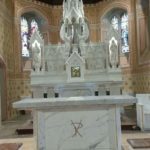 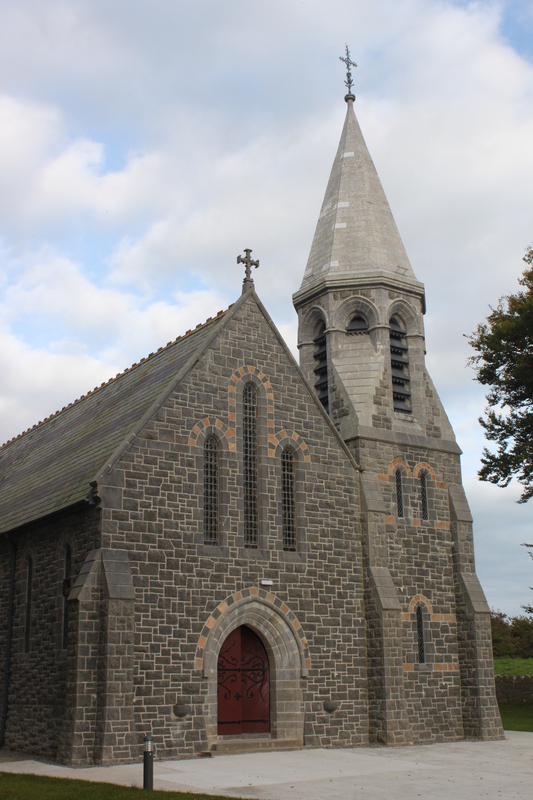 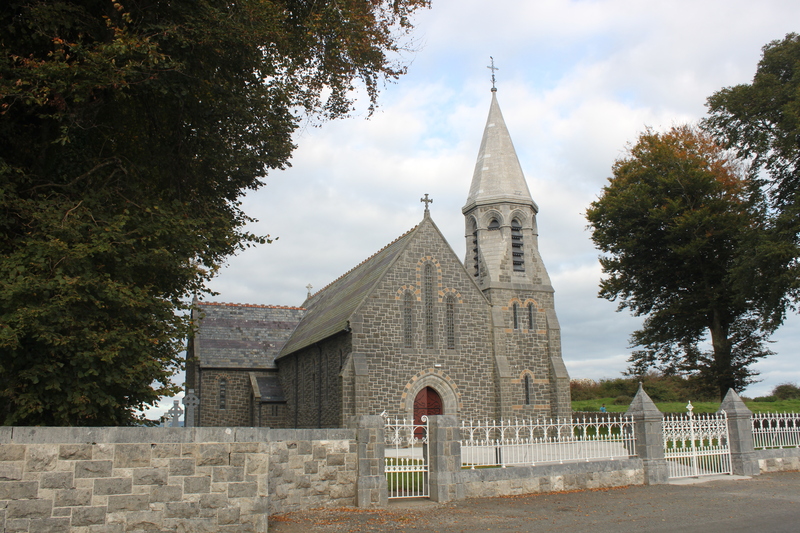 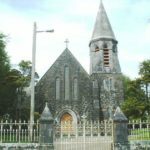 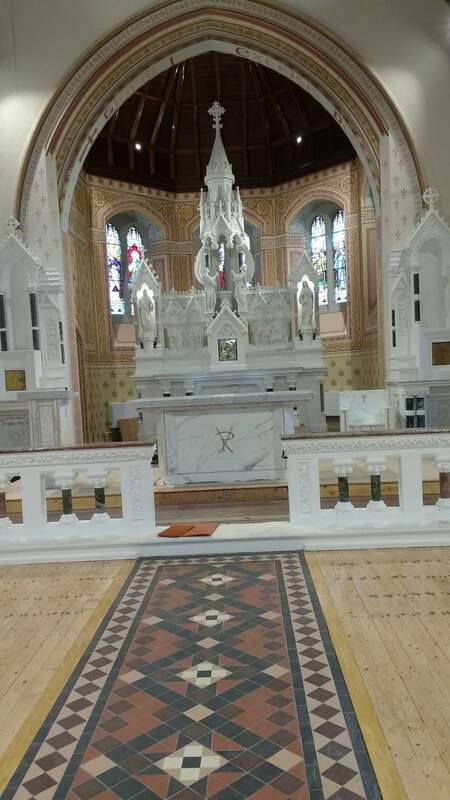 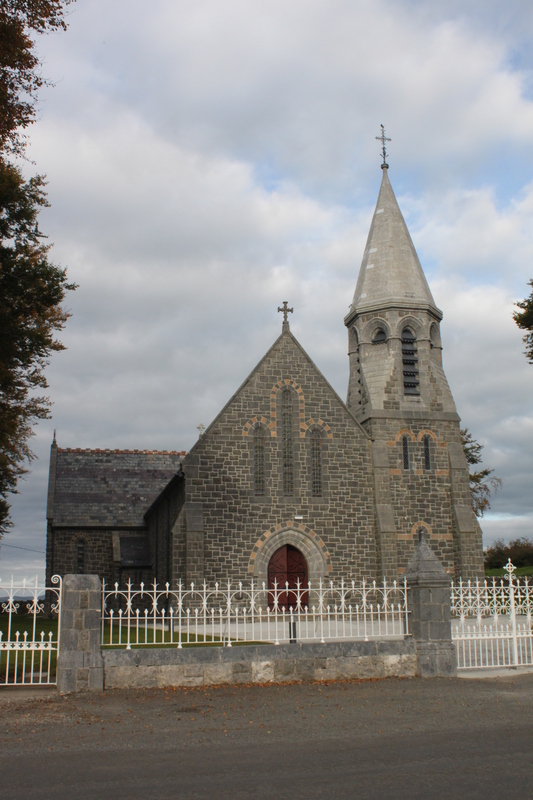 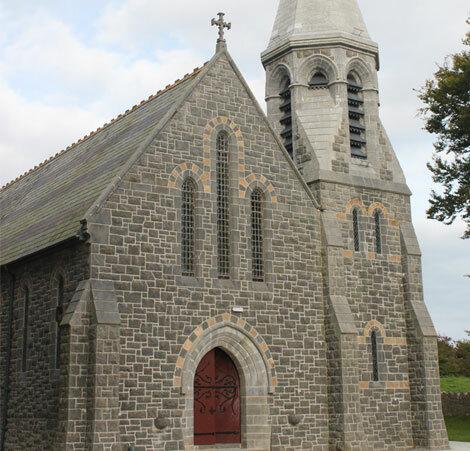 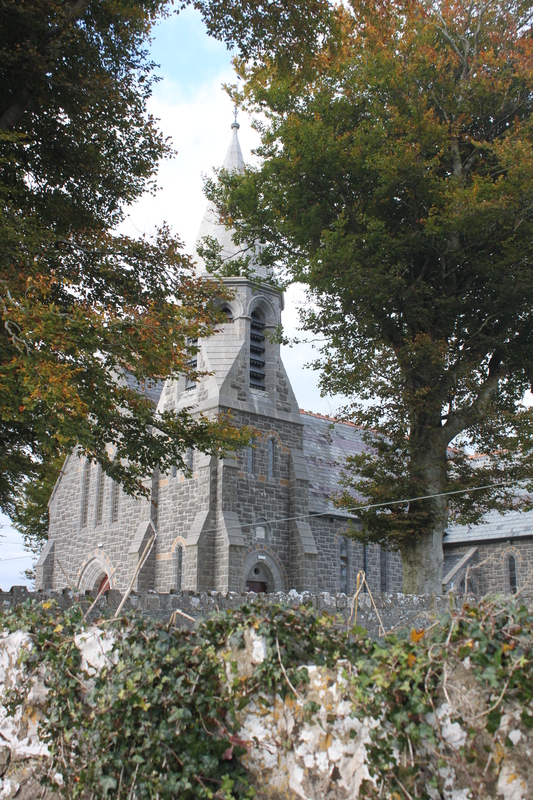 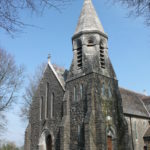 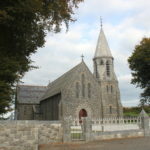 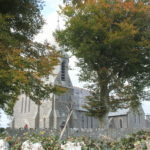 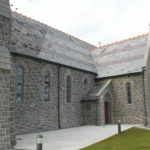 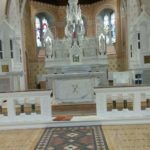 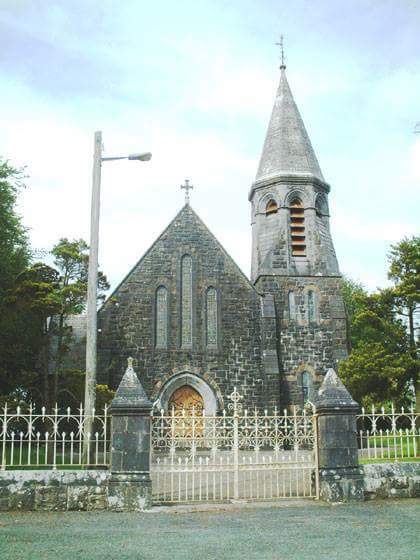 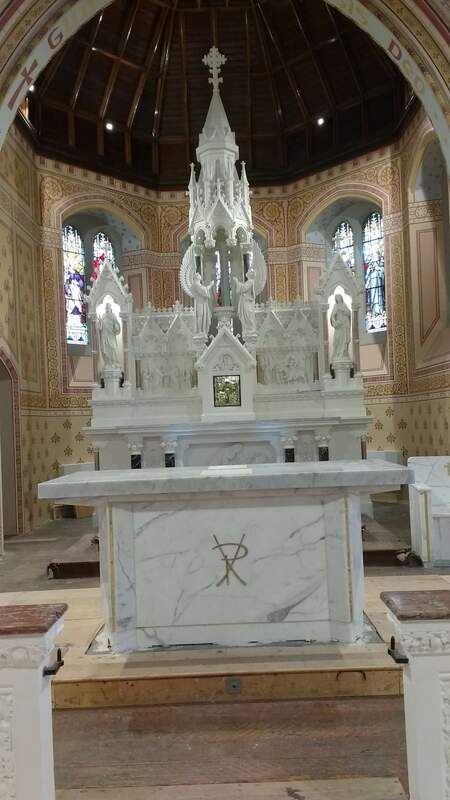 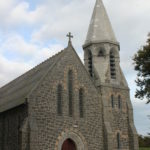 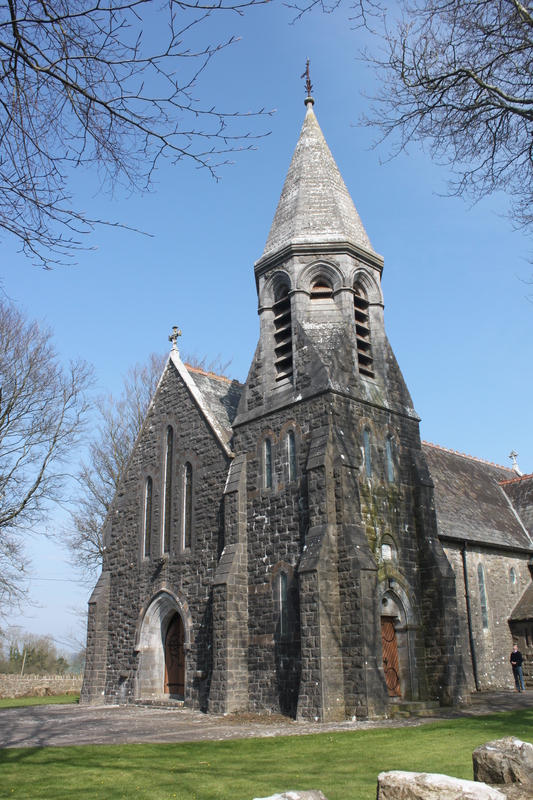 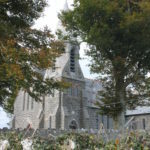 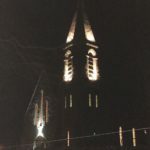 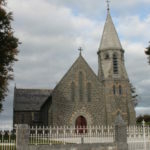 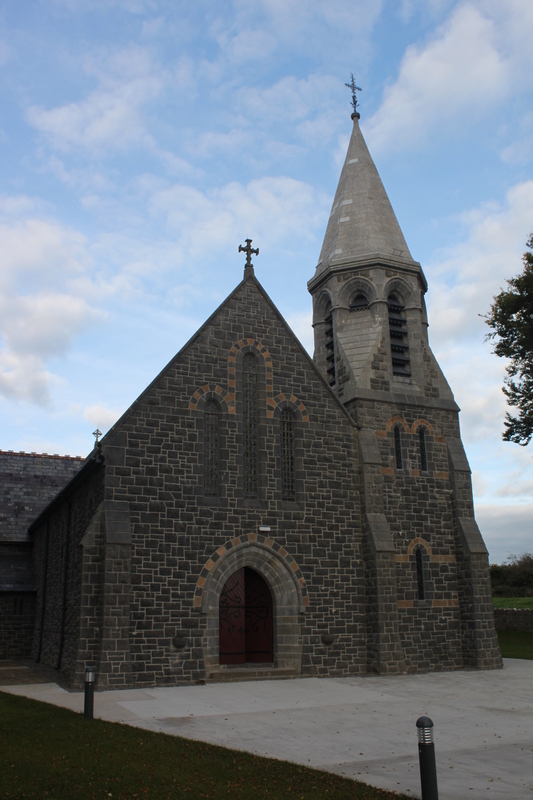 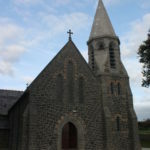 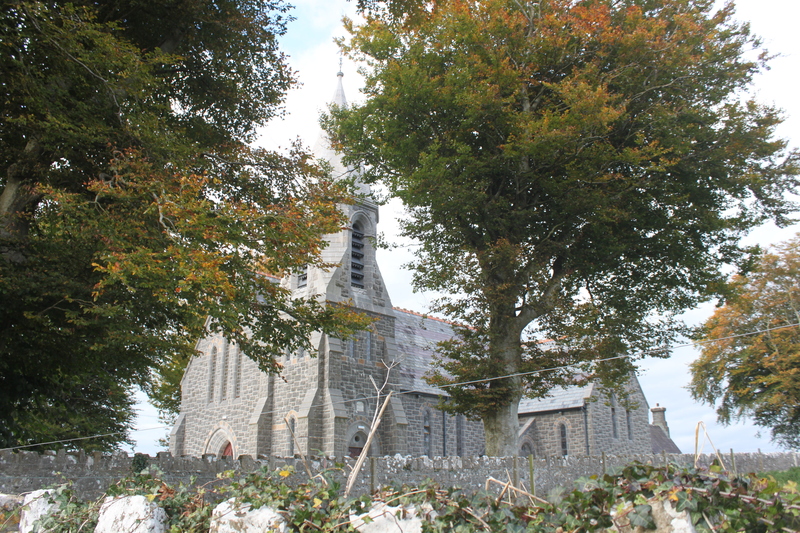 St Brigid’s Church in Templebraden is one of two churches in Pallasgreen, the other being Nicker Church. 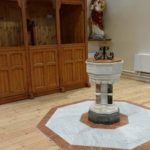 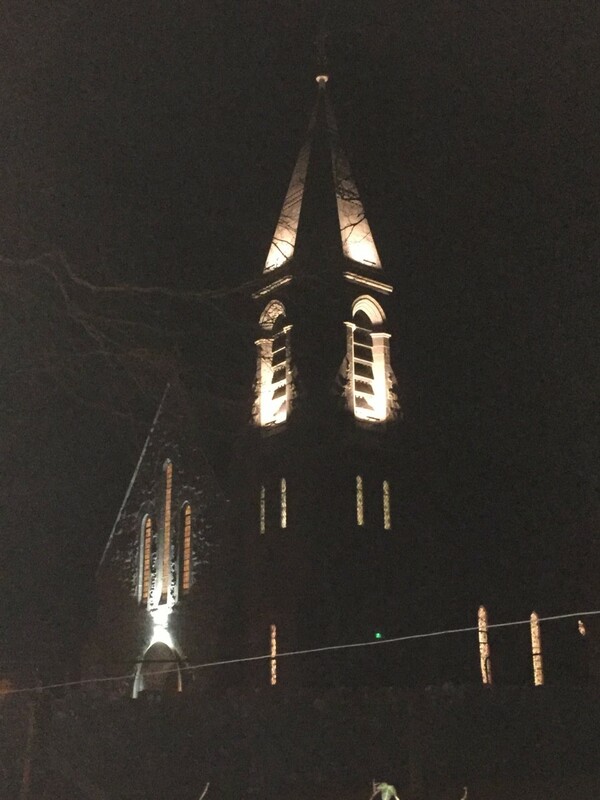 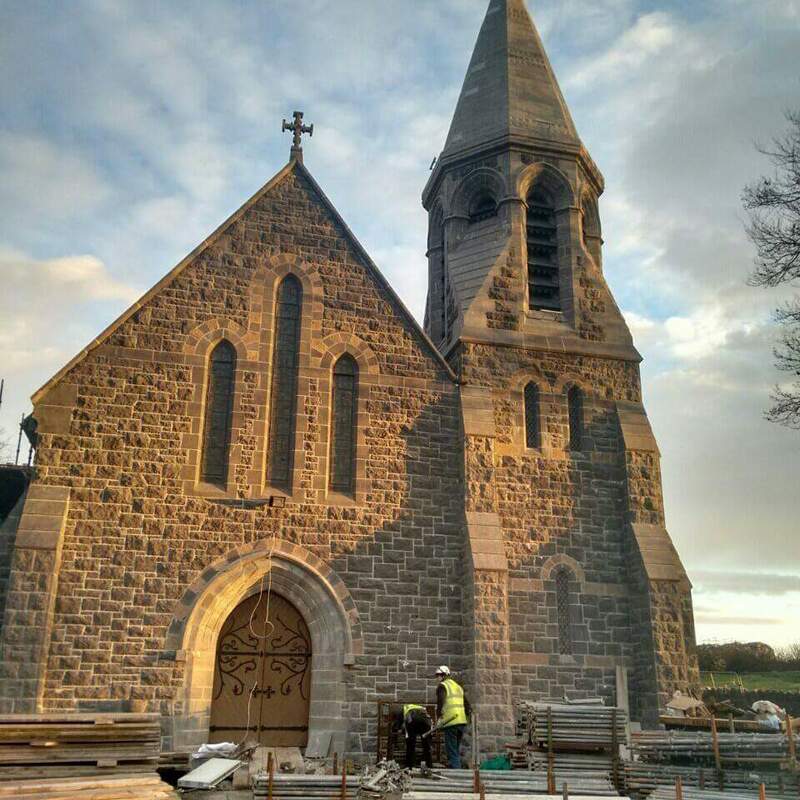 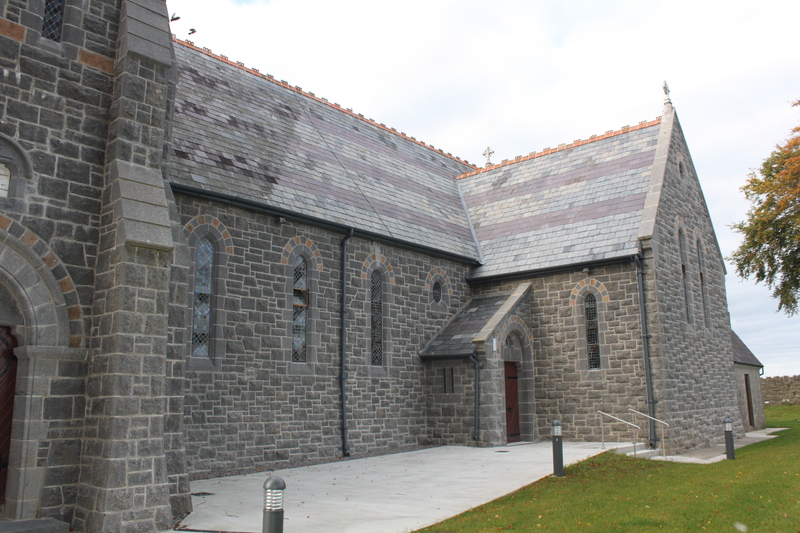 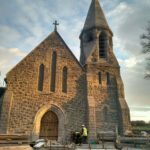 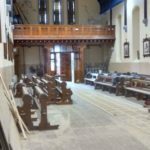 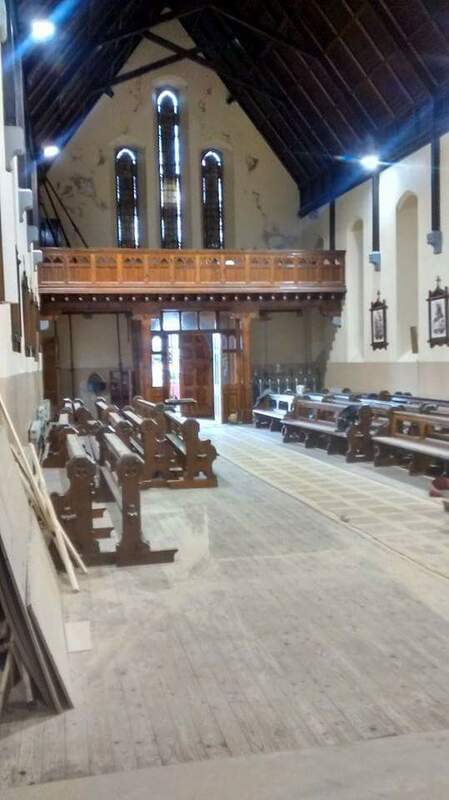 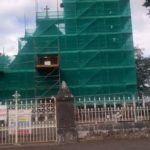 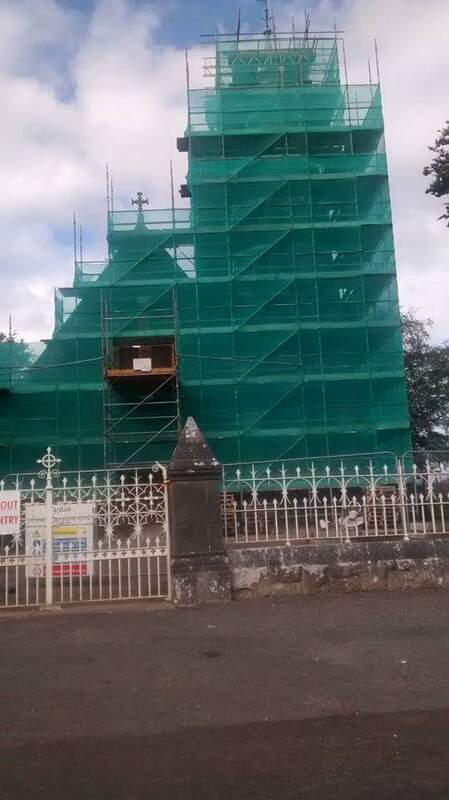 Templebraden project in 2015 consisted of a complete outer envelope conservation including roof reslating, rainwater goods, belfry repairs, lightning conductors, external lime pointing, stonework repairs, stained glass repairs, external drainage and paving, roof insulation. 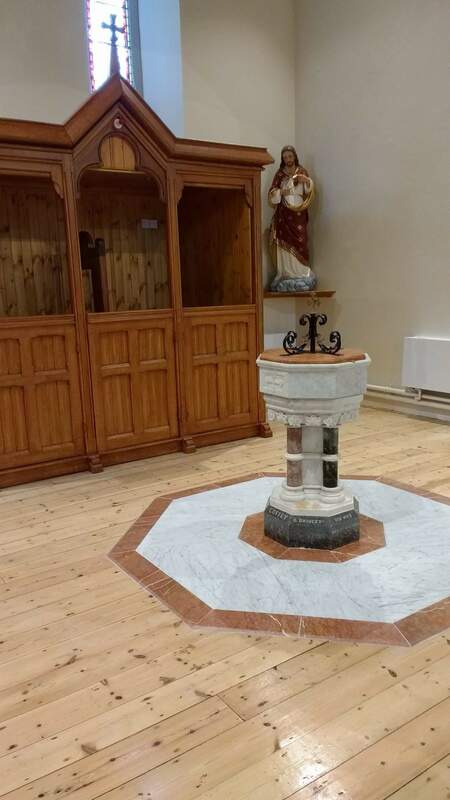 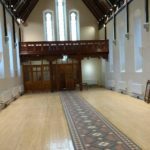 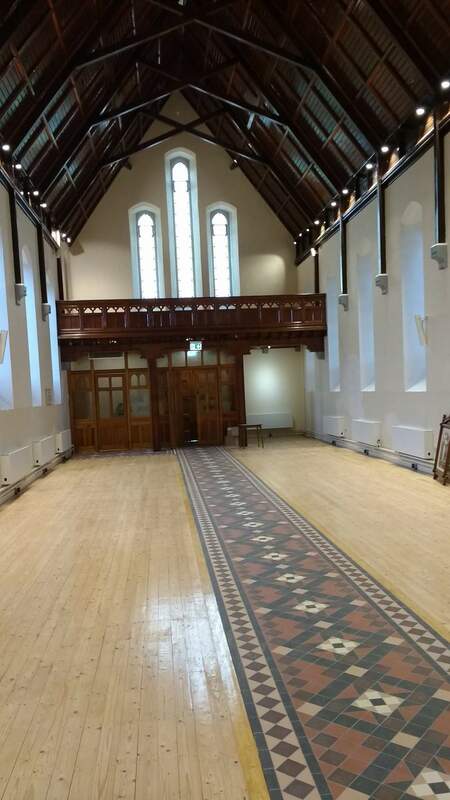 Internal works included painting, decorative tile floors, internal reordering.